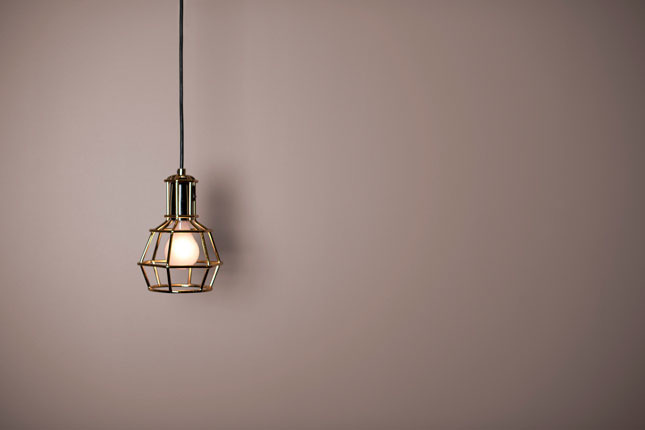 Popular paint and décor colors are constantly shifting—on the horizon for this year is a collection of dusty-mauves and taupes that mix well with the metals (copper and matte black) and surfaces (walnut and marble) and seem to be here to stay. This muddy rose is an evolution of the pastel pinks and blues that have been everywhere the past few years. Peignoir is inspired by chiffon gowns but does not look too precious on walls. 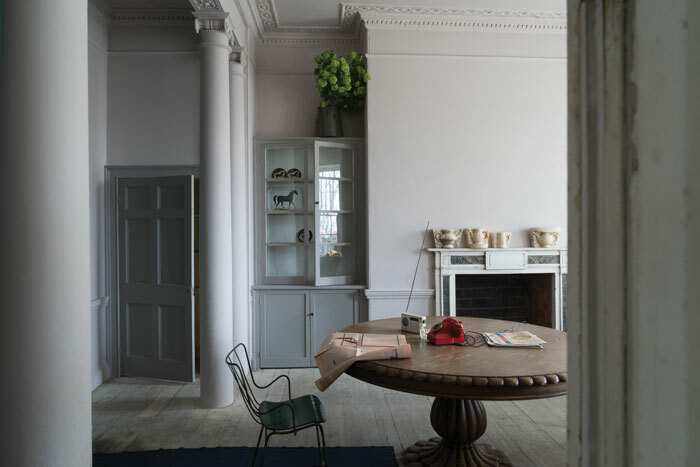 Sandlot Gray is part of Benjamin Moore’s 2017 color trend palate, which all compliment their color of the year, Shadow, a deep eggplant that is meant to evoke ambiance. 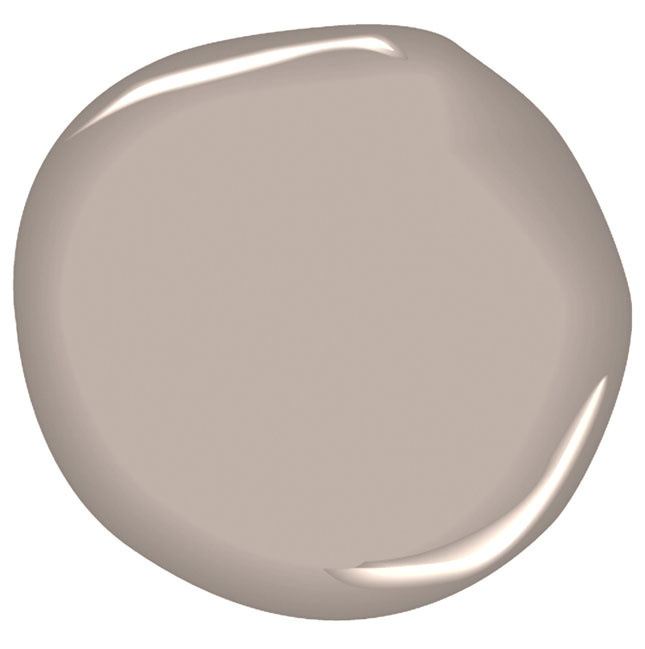 Poised Taupe is Sherwin-Williams’ color of the year for 2017. Touted as “a modern take on a timeless classic,” this neutral allows other design pieces to shine while offering an interesting backdrop. 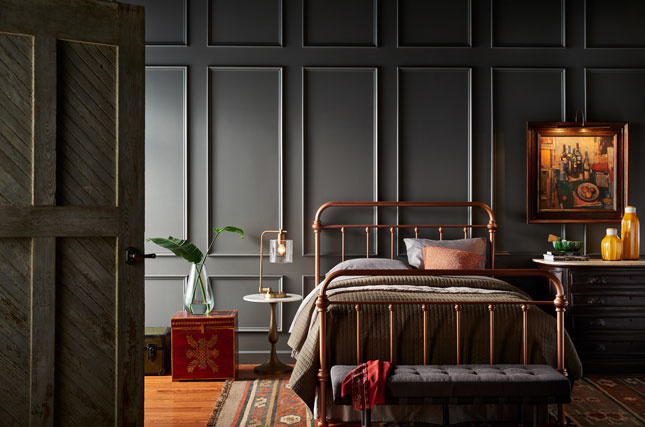 An element of Behr’s “Composed” palette which is comprised of deep, intense earth tones that work magically with the aforementioned rose golds and coppers. 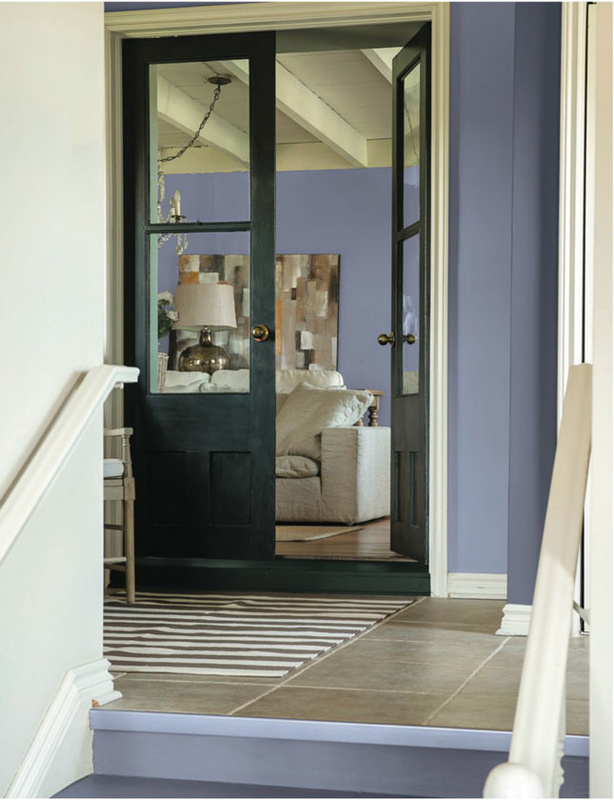 A more current dusty take on jewel tones, Violet Verbena is PPG Paint’s color of the year for 2017. 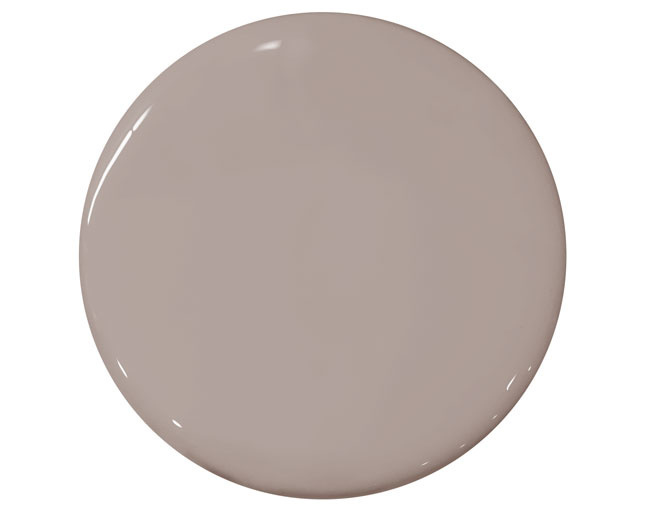 This soft color offers a discreetly luxurious note. Wet Concrete comes from Portola’s newest collection entitled “Fade to Black.” This family-owned company offers a unique color story to its customers and hand-blends custom palettes for each of their customers on-site.